Ask fellow campers about "Elijah Clark State Park" and nearby attractions. 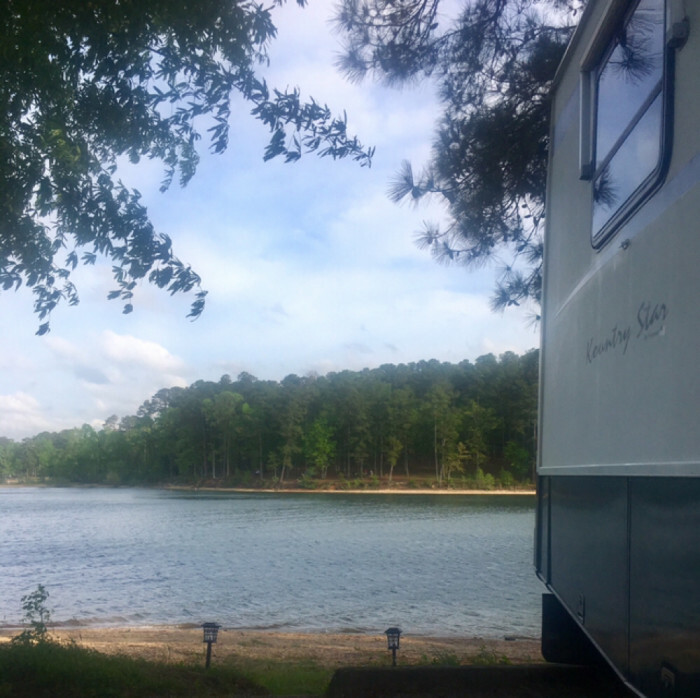 This is by far one of the most serene, beautiful campgrounds we have EVER stayed in! its located on a 71000 acre Lake with over 144 campsites(85 on water). There are 2 campgrounds, some with 50 amp service. Bring your boat and have a blast! Boating, fishing, playground, mini-golf, hiking, historic site. Stores within .5 miles. We camped at Elijah Clark State Park in a Motorhome. Needed a place for stopover travellng to Charleston, pulled in after office closed, took an available spot, it was a lake view in a really nice park. A volunteer stopped by and asked if we needed anything, to let them know. This is a really nice park, peaceful lakeside spaces, would return anytime. We camped at Elijah Clark State Park in a Motorhome. We made our second trip to ECSP this October. 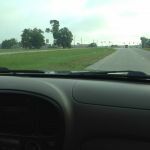 Paved roads with large, gravel sites and good distance between them. There are sites right on the lake and others off the water and under the pine/hardwood forest, so you can find what you want. Electric and water only with limited 50 amp sites (Most 50 amp sites are in campground #1). There is a convenient dump on site. This state park also has cable TV! Wifi at the office only, but Verizon 4G is good. There are playgrounds for the kids, putt putt, canoe and kayak rentals, ranger programs, fishing, archery, etc. They also have 20+ cabins the rent and a couple of lodge type structure that can be rented. All of this is located about 30 miles northwest of Augusta GA on Clark Hill Reservoir. We camped at Elijah Clark State Park in a Motorhome. Go to McCormick SC and find the auction house on Tuesday, Friday, and Saturday nights at 6:30 PM. Eat at Michelle's for some good pizza and huge calzones. This is a very large park, there are 2 campgrounds, we were in campground 2, the site was level ours was a lake site which was nice, we could watch the boats and skier's and fish with not having to go anywhere if we didn't want to. There are no playgrounds in either campground, all of the recreational fun is at the front by the entrance, so it's wise to bring a bike or golf cart, which most people had golf carts. If we camp here again it will not be on a holiday weekend, every site was booked, but the rangers and staff/host were all really friendly. We camped at Elijah Clark State Park in a Motorhome. Make time to go thru the cabin it is very interesting. If you camp on a Holiday weekend get there on a Wednesday or Thursday if you want a lakeside site. I love this park! It is a larger park, but the sites are not close to each other and most have water frontage. The staff are super nice and very helpful. Bath house #7 was the cleanest one I have ever been in. There is plenty to do and the two times we have been it was quiet and night. The only down fall is most sights are not very level. There are clean sewage pipes throughout the park, so try not to get near one. It smells bad. Over all a nice safe and clean park. We camped at Elijah Clark State Park in a Travel Trailer. Go tour the Elijah Clark log house if you have time, it is worth it. If you are a fisherman or woman this is a good place to go. This is a beautiful place with lots of spots along the lake and enough distance between them. They were cool with a late check-in and the office is well-stocked with lots of fishing rods and useful things for kids, nice playground...they have a bluegrass festival we want to see in September. Great place. We camped at Elijah Clark State Park in a Motorhome. We spent a few days here between Christmas and New Years weekend. This was the first time at this particular park and it is a great location on the lake. Most sites are on the water or have a very clear view of the lake. Each site has a lot of room between you and your neighbor and looks to be able to handle any size rig. Nice camp hosts and the Rangers were very friendly. We will definitely visit this campground again, only when it will be a little warmer than 35 degrees! We camped at Elijah Clark State Park in a Travel Trailer. I personally think this park is overpriced. I am not an advocate of state parks being more expensive than private ones. This park is in the middle of NO WHERE. Bring everything you need because the closest store is about 20 miles away. The nature trail could have more info along the way. The miniature golf was not all that. The camp sites were too close for a park in the middle of no where with thousands of acres to boot. I am 6 ft tall and the restrooms must have been designed for a dwrf because when I sat down in the stall my knees touched the back of the door. Georgia needs to lower the prices. We camped at Elijah Clark State Park in a Travel Trailer. 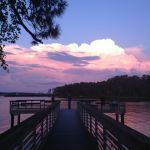 Scenic park directly on Strom Thurmond Lake. Lots of sites on the water. Spacious and clean gravel sites. Some turns around the campground a little tight for big rigs. Has playgrounds, mini golf, and hiking trails. Approximately 30 miles to Augusta, GA. As usual, the Georgia State Parks are nice to camp in. 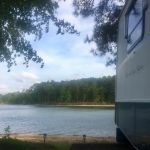 We camped at Elijah Clark State Park in a Travel Trailer. Go to McCormick SC and find the auction house on Tuesday, Friday, and Saturday nights at 6:30 PM. Eat at Michelle's for some good pizza and huge calzones. Are you affiliated with Elijah Clark State Park ?